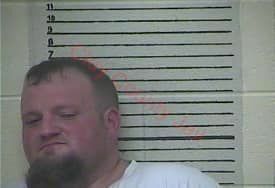 Clay County Sheriff Patrick Robinson is reporting that on April 14, 2019 at approximately 3:30 PM Clay County Sheriff Deputy Cody Blackwell arrested Stephen Jewell, 35, of Highway 687. The arrest occurred when an off duty Deputy observed the above mentioned subject driving a black Escalade. Deputy Blackwell made contact with the subject in the Garrad Shopping Center on South Highway 421, through acknowledgement of recent Clay County Circuit Indictment Warrants deputies knew the subject had an active Indictment for his arrest. 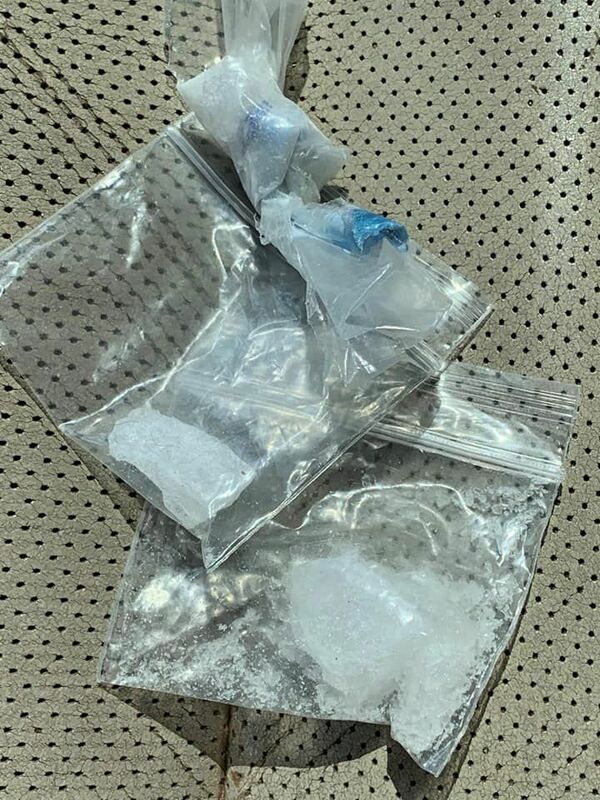 Through consent to search, Deputy Blackwell located plastic baggies in the console of the vehicle in a tylenol bottle with what is suspected to be Methamphetamine. Confirmation with Clay County Dispatch showed the subject had an active warrant. Assisting at the scene was Clay County Sheriff Deputy Jeremy Gabbard, CSO Kendric Smith, Manchester City Police Lt. Jason Combs and Manchester City Police Sgt. Taye Napier. Photos attached is courtesy of the Clay County Detention Center and Deputy Blackwell.